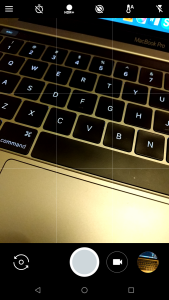 Google Camera NX is a mod that was released a couple of years ago. It brings features from the excellent Pixel cameras to older Nexus devices. 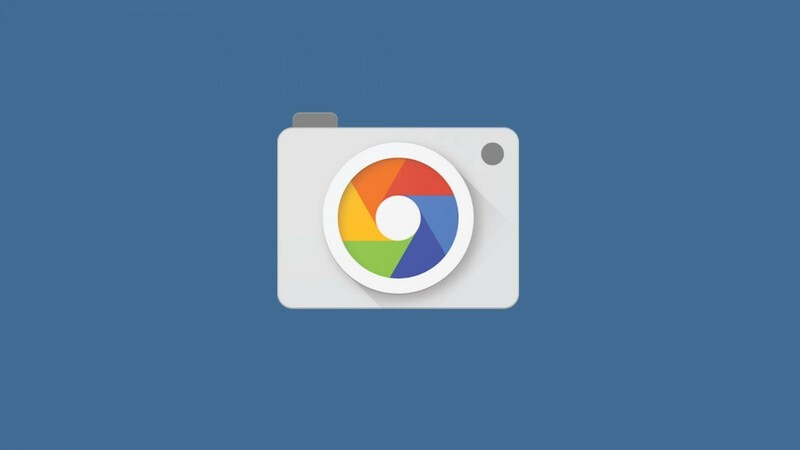 As the official Google Camera has been updated, so has Camera NX. 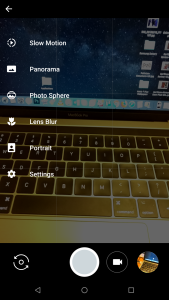 The latest release is version 7.4, which is based on Google Camera version 5.2. This latest update brings back HDR+ support and Lens Blur for the Nexus 6P and Nexus 5X. If you installed version 5.2 of the official Google Camera app on the Nexus 6P or Nexus 5X, you may have noticed HDR+ and Lens Blur mode was missing. This is likely due to the app being built for Android P and the 2015 Nexus phones not having support. Camera NX 7.4 brings these features back. Portrait Mode and Lens Blur mode are both available now. You can also double-tap the viewfinder to switch between front and back cameras. Bring back HDR+ on Nexus 5X/6P. Add Lens Blur mode back, now you have both Portrait mode and Lens Blur mode. EIS should be back to normal on Pixel 1, as EIS will be disabled with 4K quality. 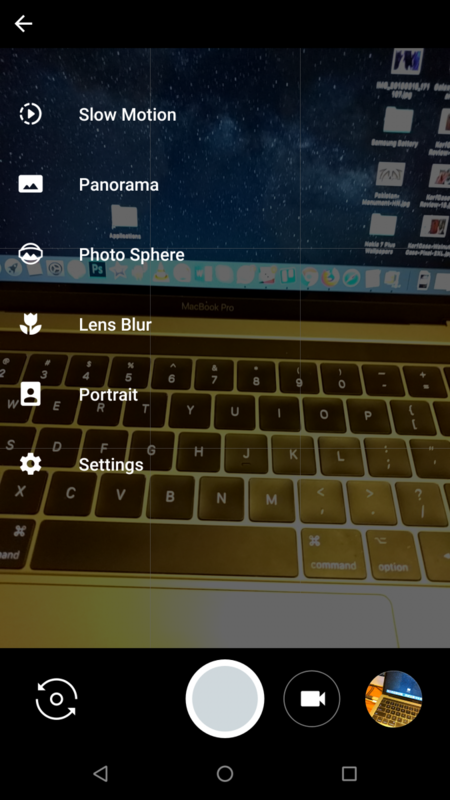 Use Google Photos to view results again on enhanced version. Here are a couple of notes before you download this mod. There is no longer a NOZSL version. Nexus 5X users should know the ZSL version uses a lot more RAM. If you experience crashes you should go back to the NOZSL mod. There are two different APKs available: ZSL and ZSL enhanced. ZSL-enhanced version includes Motion photos, Diet-burst, Google photos combination and all ZSL version features, require Android 8.0+.